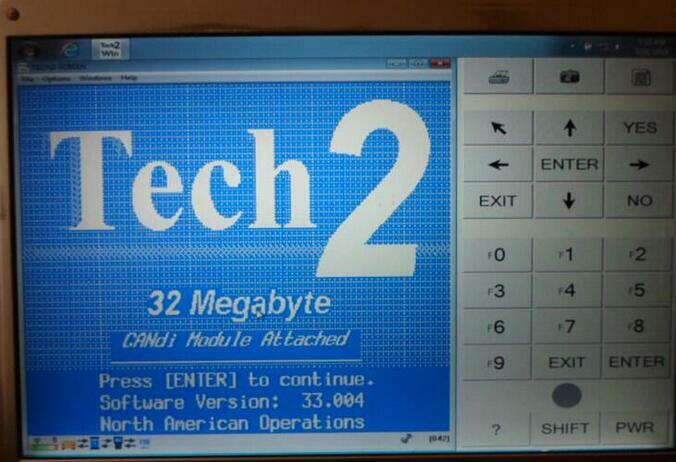 How to install GM Tech 2 Scanner TIS2000? 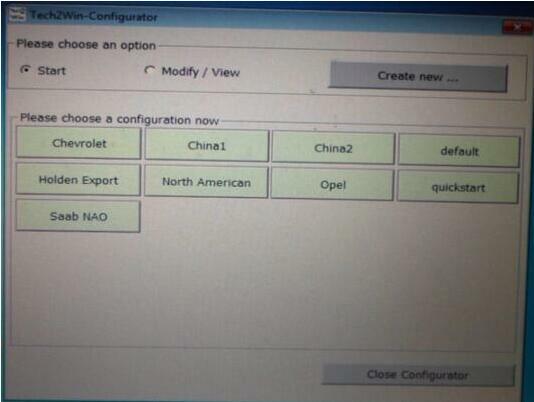 How to install VXDIAG NANO GM? 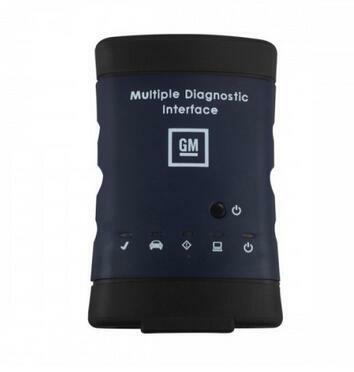 How to install GM MDI? ON the VX nano, sometimes you can get Tech2win to run on win 10 (maybe if you have an AMD chip or not, but have not figure that one out yet), while on my i7 machine, Tech 2 win will not run in win 10 instead. 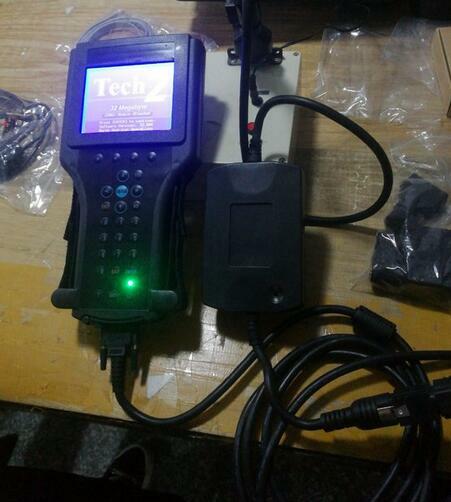 Tech2win is the program that works just like a Tech II, but the program running on a laptop for the MDI (clone MDI device which the Nano is). GDS2 is the program for the C7, like the tech II and tech2win with midi is for the C6 instead. On the VM GDS 2 , you don’t need an account with GM MDI to use it, short of needing to do SPS programming, which you will need a TDS SPS subscription instead ($40 for 2 years per car). Wants to be running in win 10 for TDS SPS programming. Needs to be running a multi core chip in win 7 or above to run VM player for VM GDS2. Need to be running in Win 7 native (32 or 64 bit) to run Tech2win (will not work in a VM shell). Tis2000 needs to run in WinXP or built vmXP shell, so it can be native in XP or in a VM shell so long as you have a multicore processor. So the way I do it, since Tech2win will not run native on my machine with a I7 processes in win 10, I have a dual boot up in win 7 and win 10 both. Win 10 is used to run pretty much everything I run, short of Tech2 win, which I use the win 7 64 boot up to run it. So in the Win 7 dual boot up (small 40 gig partition off the drive), have tech2win to use the Nano as a Tech II, plus VM GMSI, and Tis2000 in a VM shell since I may need them as well for the VX nano running as a tech II when running in win 7. If you want to just run a single OS system, instead of a dual boot up machine since you can’t get Tech2 win to run in win10, then you can run pretty much run everything in win 7 (32 or 64 bit), so long as you have a CPU that has multi cores. Hence you going to need to run at least VM player for the VM shells, and it take as multi core processor to run VM player (or VM workstation). Note, I have VM workstation, instead of just VM player, since I build other VM shells to run in windows as well. So again, it really just depends on your machine, and if you Tech2win will run correctly on it or not. 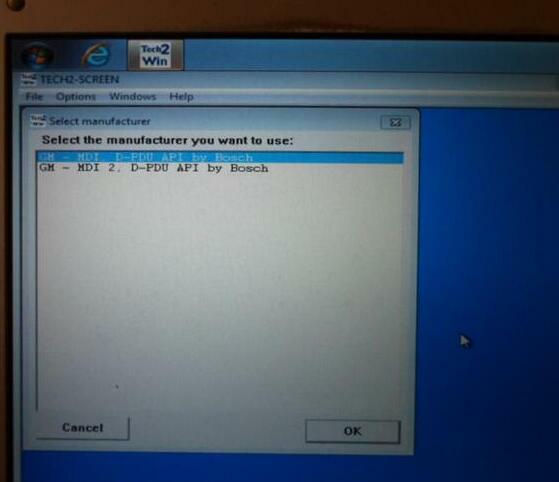 Hence the problem is when you open Tech2win, you need to get three pop up screens once Tech2win start the program. The first screen will ask you what country, and you select north America. 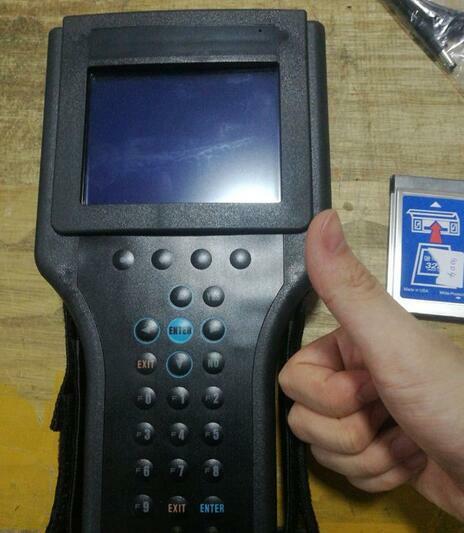 The second pop up will ask you if the device is a MDI 1 or MDI 2, and you select Mdi 1. The third pop up screen will ask you if you want to select the USB device (the nano plugged into a USB port), you select it, then it will take you to the Tech2win start screen. So if you open Tech2win, and you don’t get the three pop up screens but just goes directly to tech2win main start screen below instead, then Tech2win is not going to work on your machines win 10 . Hence the problem is a glitch in midi and tech2 win interface to select the nano to begin with (what the pop up screens are), and if you can’t select the nano via the pop up screens, tech2win will not connect to the nano in the first place. Again don’t know if this is a AMD verse Intel CPU problem in win 10, but the only laptops that I have seen run Tech2win in windows 10, just happened to be laptops running a AMD CPU instead. And yes, have tried to skin the cat many way with added drivers and compatibility modes, and it’s driver/code line that win 10 does not have for the intel CPU (but seems to to have for the AMD CPU that is a carry over from the win 7 days to make the AMD chip work with win 10 instead). 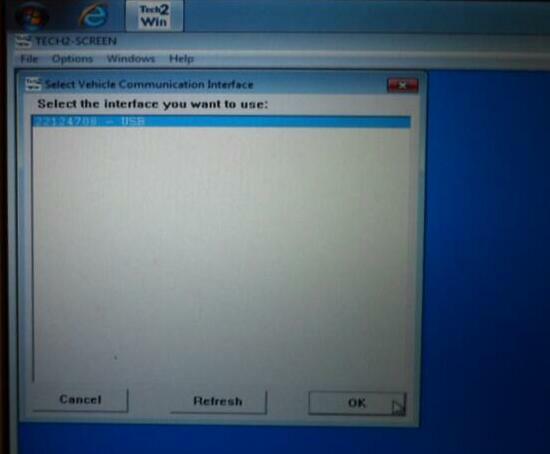 Small glitch running TIS200, and unless your laptop/computer has a RS232 port to plug the Tech II cable into it, your going to need an usb cable instead. Or Here is the driver link needed for the VM XP that the TIS2000 is going to run native in and will need to be installed in the VM shell for the usb cable. On the above link, several older OS’s are listed for the driver downloads, one being MS Vista. However in the minimum system requirements sections for the OS, Vista is not listed. TS2000 and WIN software only runs on XP ,the drivers that are listed are for the USB to RS232 port adapter you have to by if your computer does not have a 232 port.